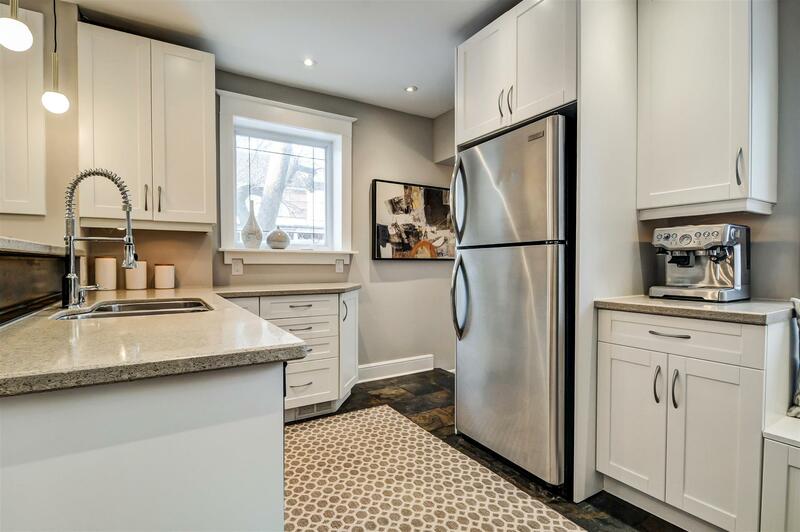 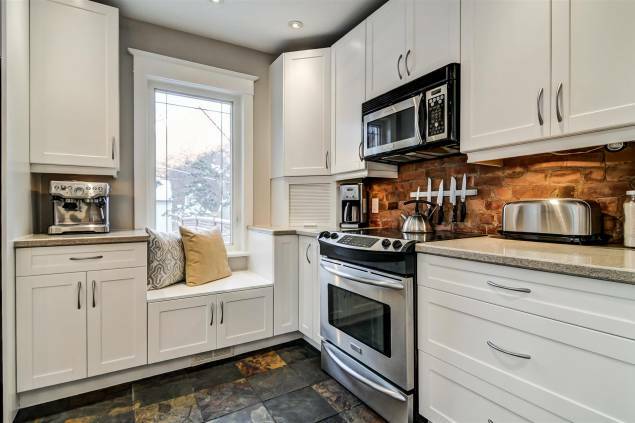 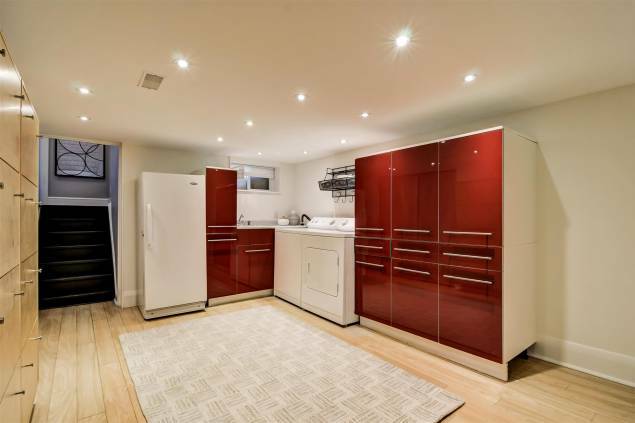 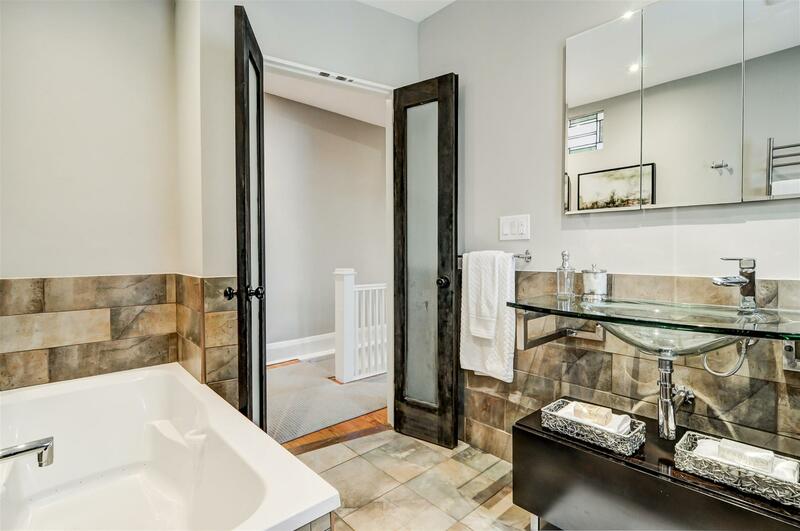 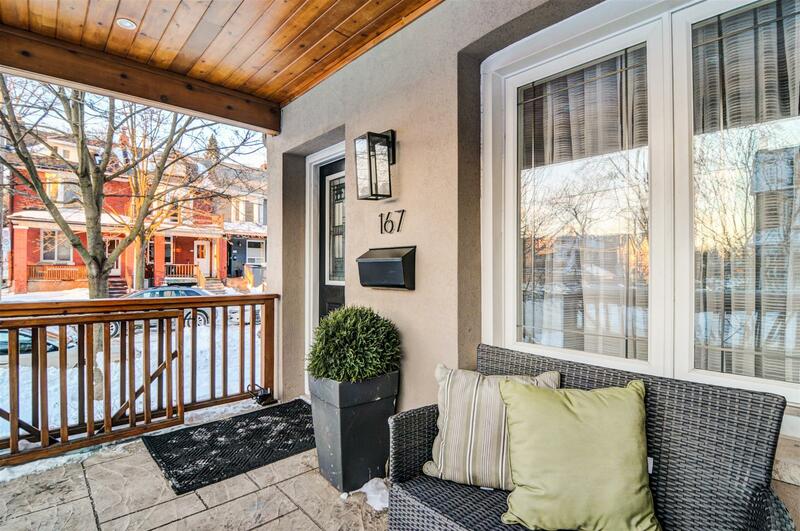 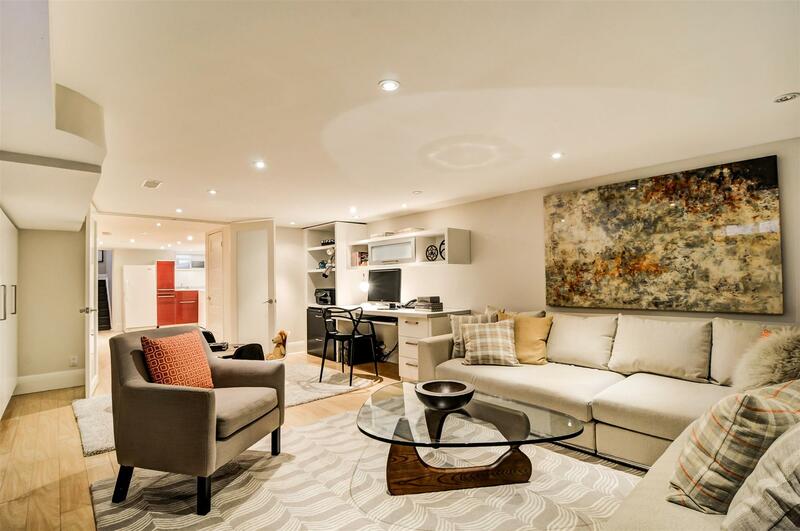 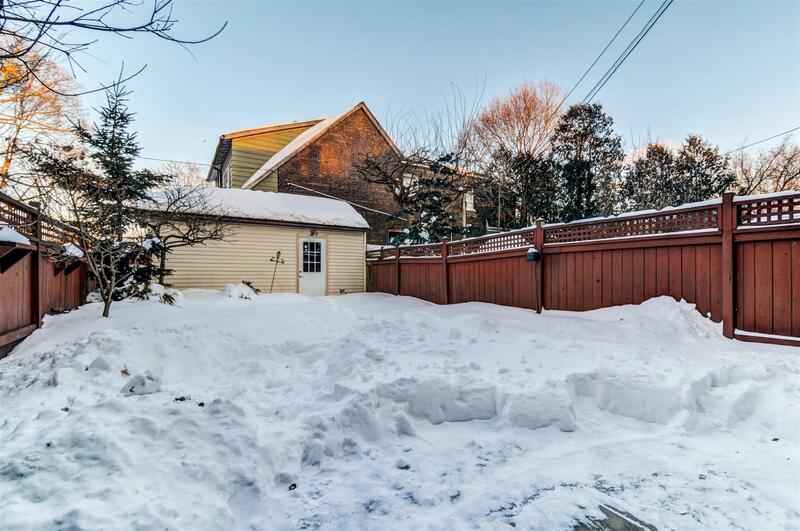 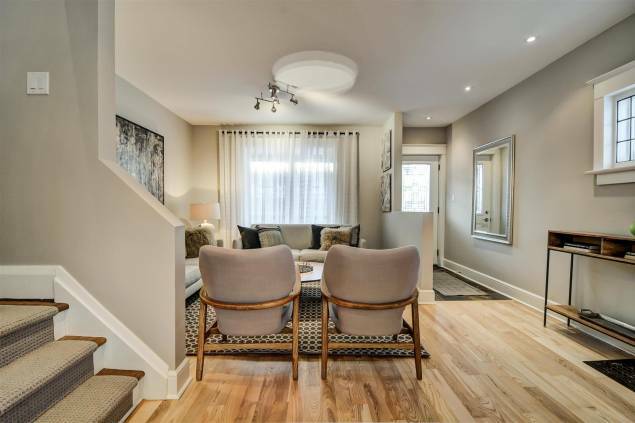 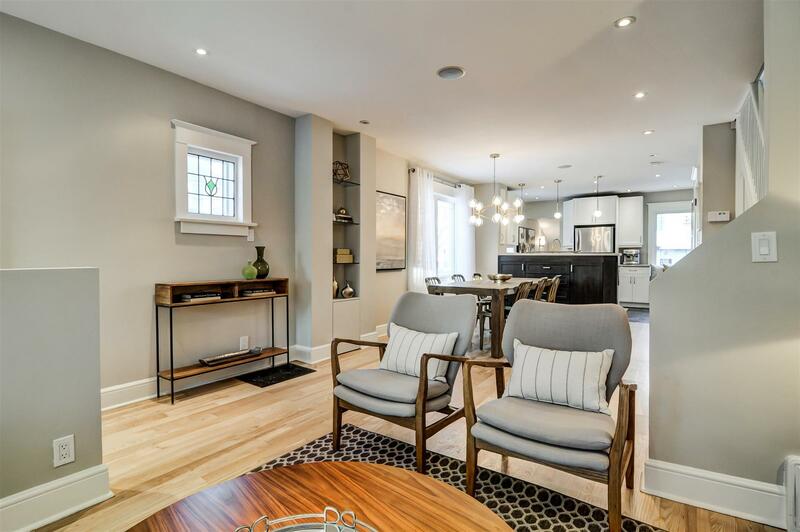 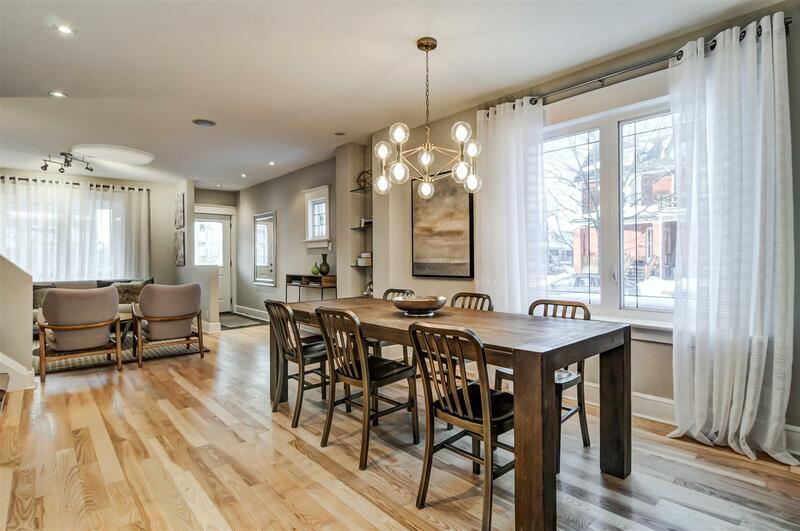 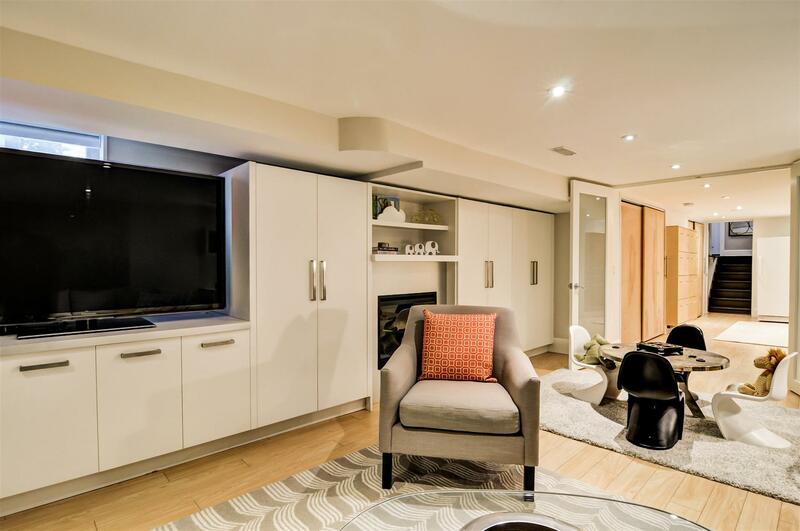 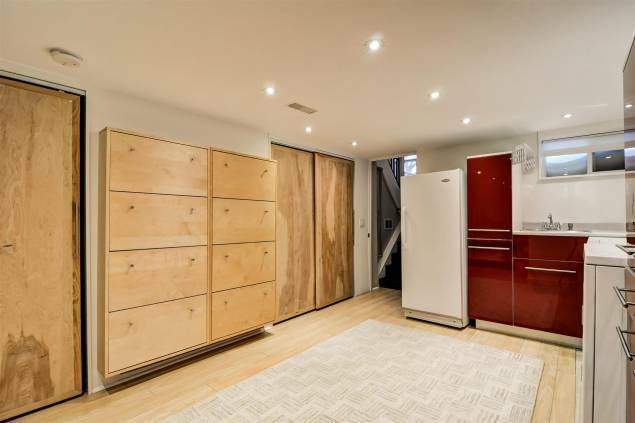 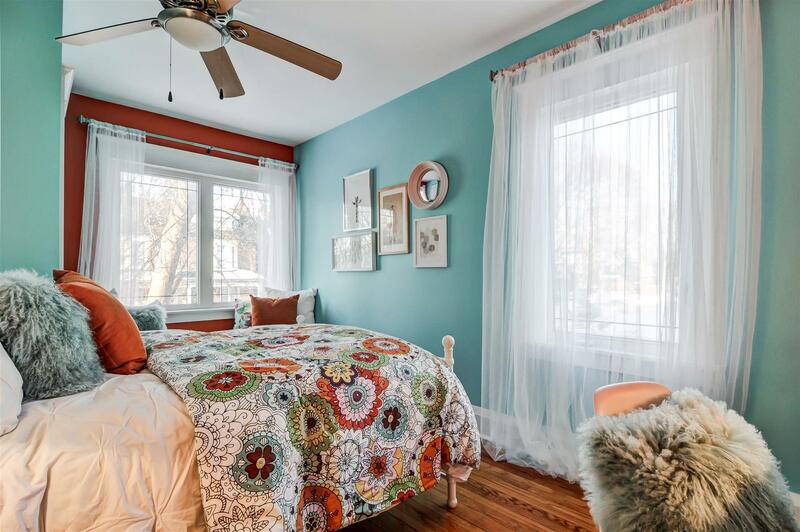 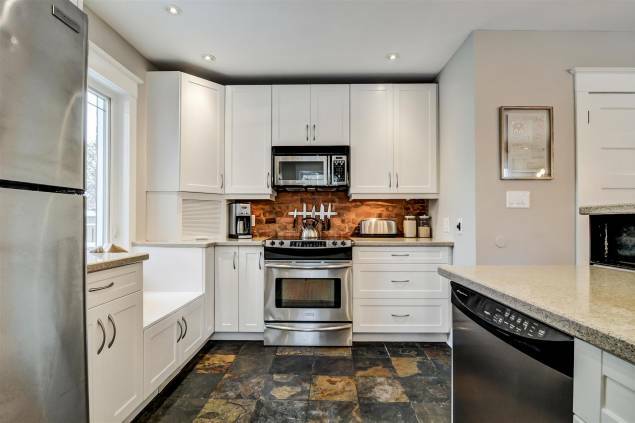 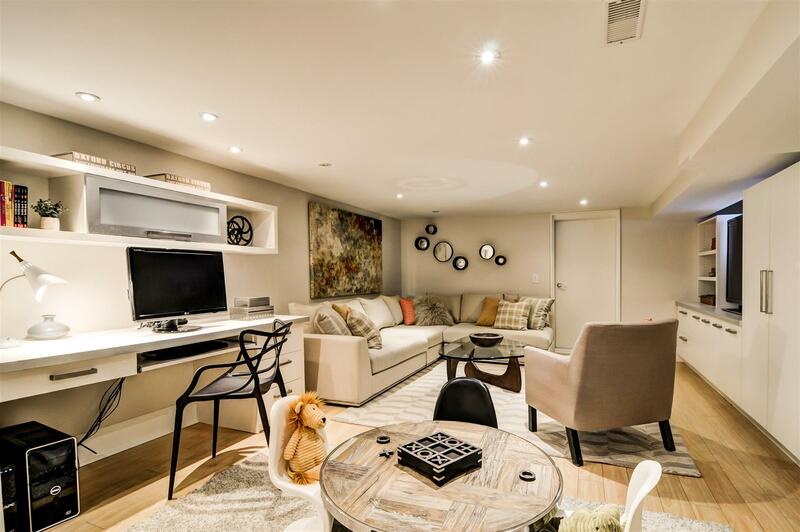 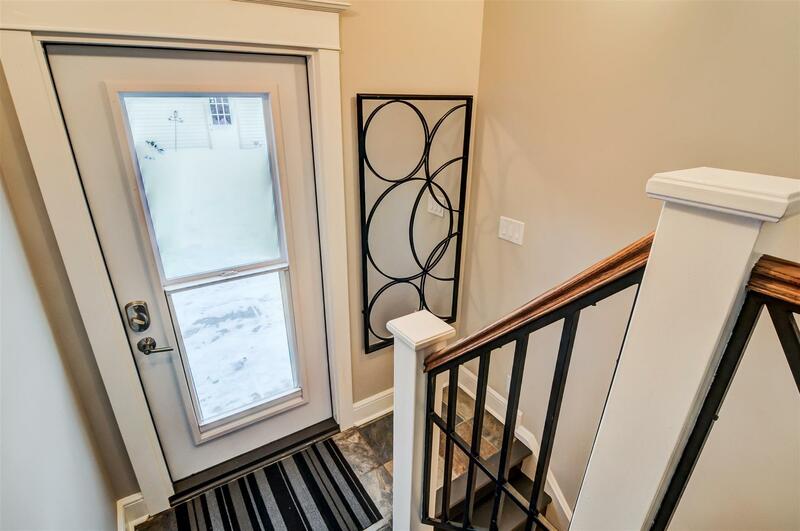 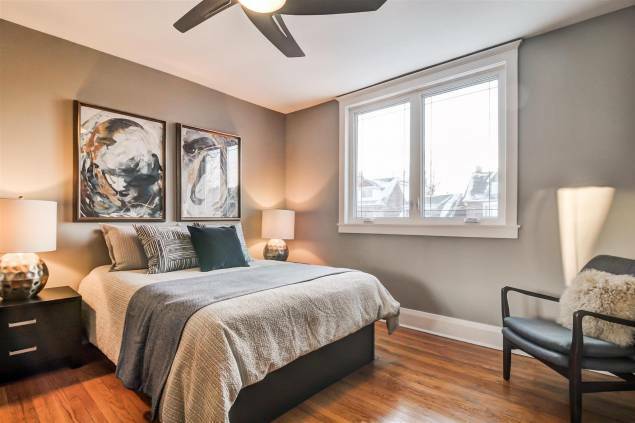 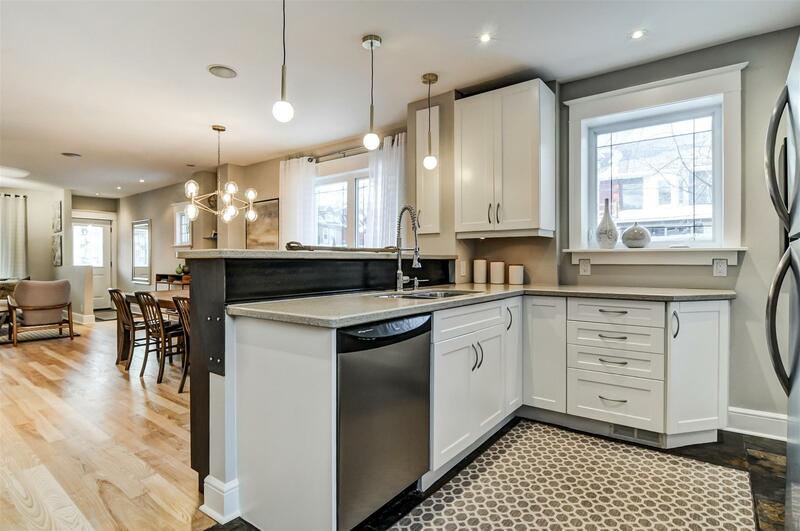 Wonderfully wide renovated semi-detached home, drenched in natural light, with parking & garage! 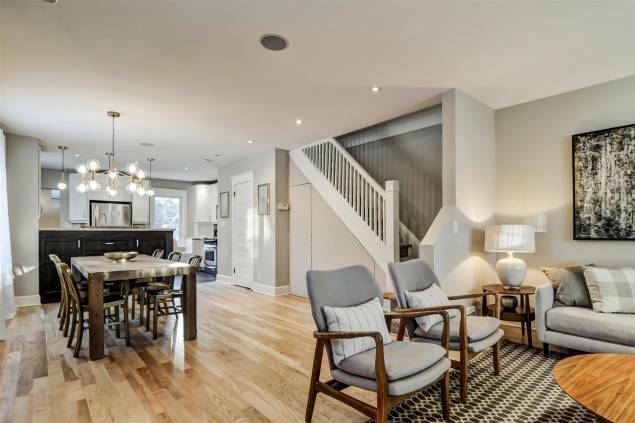 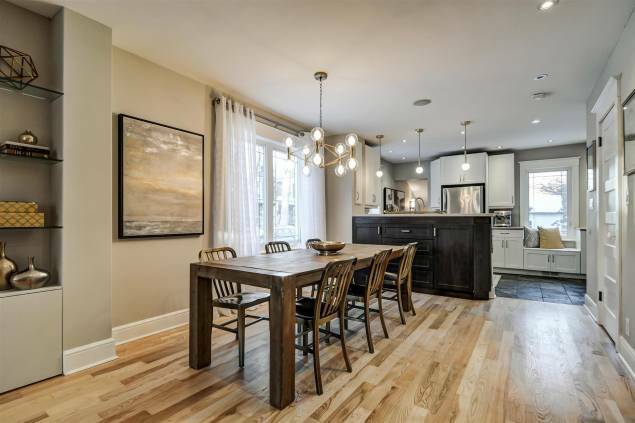 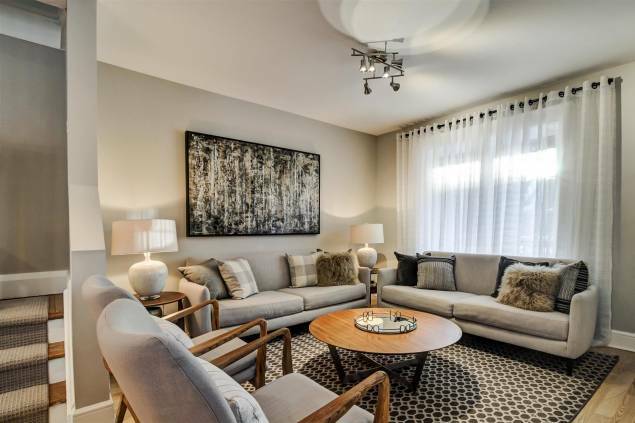 Glorious open concept layout with light hardwood floors, chef’s kitchen and rare main floor powder room. 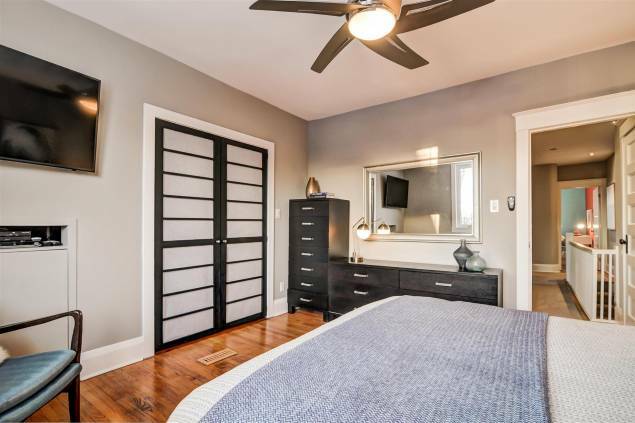 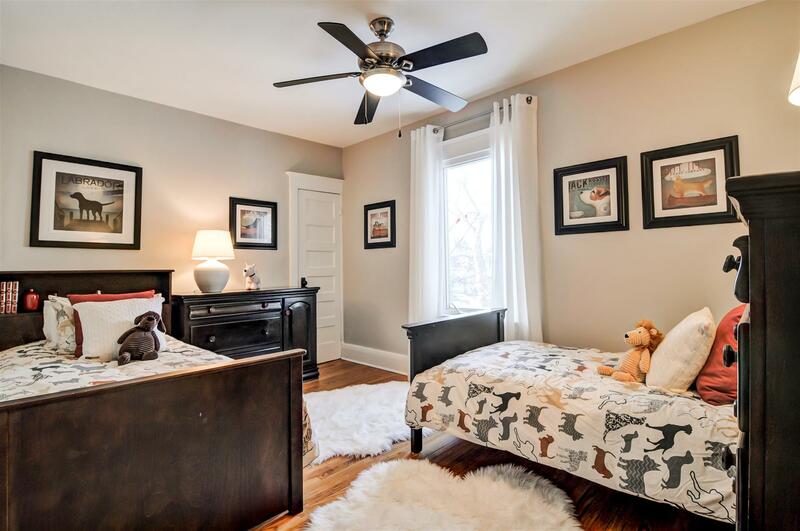 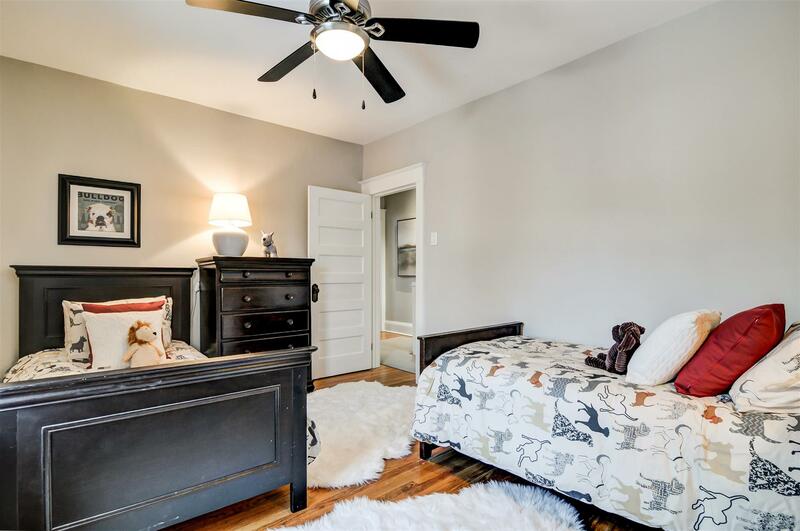 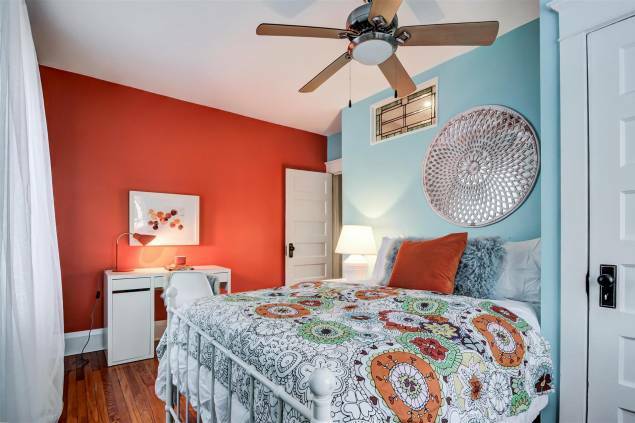 Spacious bedrooms with closets. 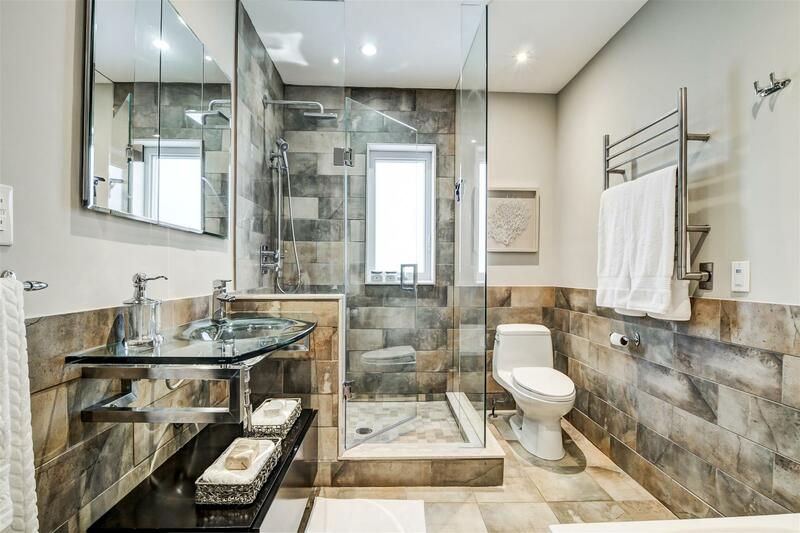 Huge renovated bathroom with separate shower & tub. 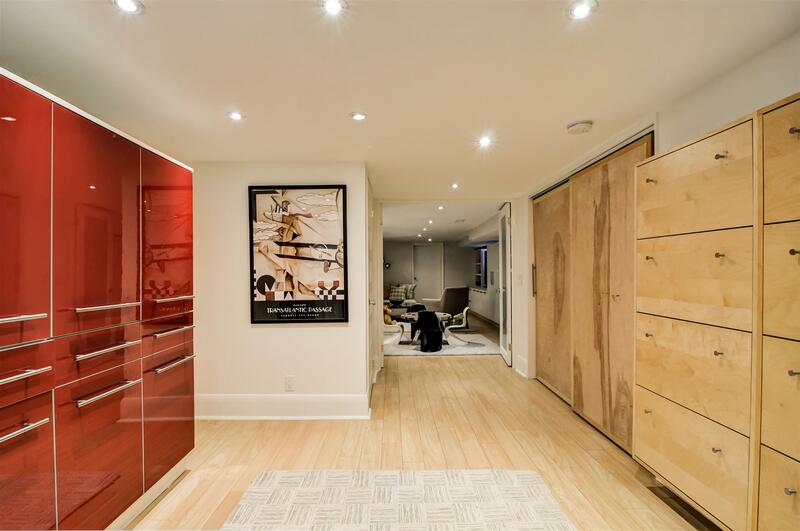 Basement mudroom/laundry room, bathroom, home office, rec room and storage room. 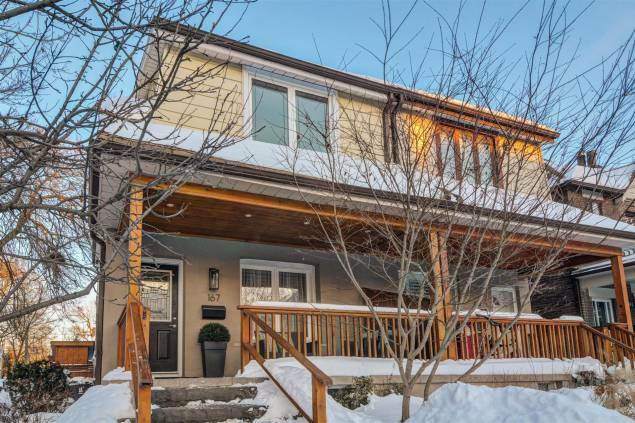 Amazing location steps from Greenwood Subway, schools and park!